It’s interesting that there are a few different video games with Mother Brains. 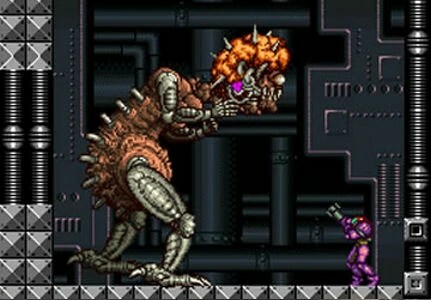 The original and most famous, and likely the inspiration for the others, appears in Metroid as the final boss. She’s basically a biomechanical supercomputer created by the Chozo, but which later went rogue and began working with Ridley and the space pirates, controlling the defenses for the planet Zebes. In the original game, she’s enclosed in a glass case, and doesn’t actually perform any physical attacks, instead relying on the defenses in her lair. In Super Metroid, Mother Brain reappears as the final boss, although whether she’s the same entity isn’t entirely clear. Here, she has a giant, monstrous body that she uses to fight Samus Aran. I also understand that Metroid: Other M includes a new life form called MB, created partially from Mother Brain’s DNA. Mother Brain is also the main antagonist in the Captain N cartoon and the comics based on it. Here, she’s voiced by Levi Stubbs of the Four Tops, who was previously the voice of Audrey II in Little Shop of Horrors. As far as I know, the next game to use a Mother Brain is Phantasy Star II, a game I’ve played very little of, yet she’s already been mentioned a few times. This Mother Brain is a supercomputer responsible for terraforming the planet Motavia to make it inhabitable to humans. Once the people became dependent on her, however, she became destructive, having been corrupted by the Dark Force that shows up from time to time in this series. I believe she’s the final boss in the game. 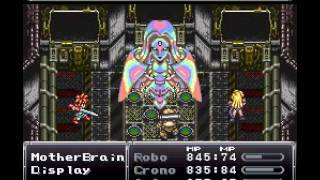 Finally, in Chrono Trigger, Mother Brain is once again a computer mainframe, built to link all the factories and domed cities in the future world. After Lavos caused massive destruction in the year 1999, she was able to launch a robot rebellion, as the parasitic creature was unable to drain energy from machines. Your characters have to defeat her in Geno Dome, where she manifests herself as a holographic image from three displays. While the three Mother Brains are different in some respects, they all reflect the same basic theme, which is that artificial intelligence will pretty much inevitably rebel against its creators. Why is the first thought of a sentient computer always that it wants to rule the world? Haven’t they seen how stressful and violence-inducing positions of power are for humans? I have to suspect Andy Richter might have been on to something with this tweet. 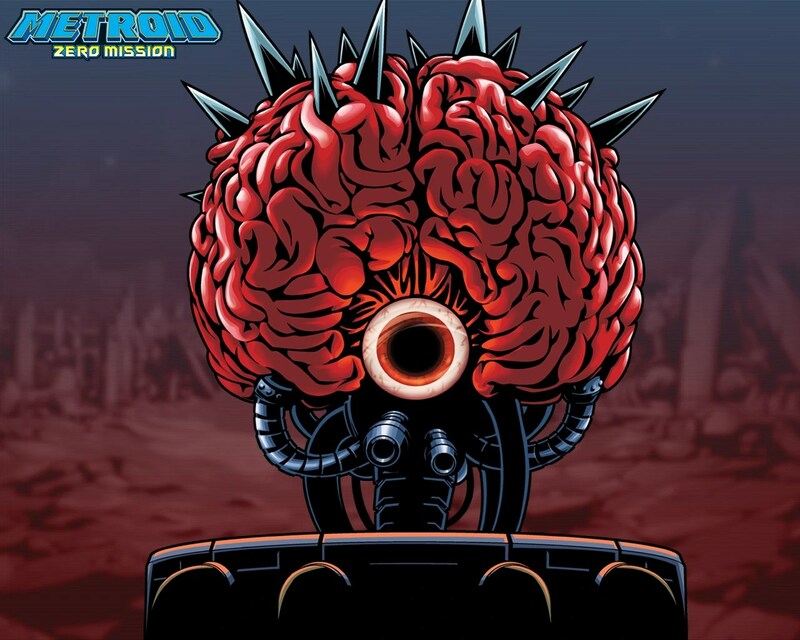 This entry was posted in Captain N: The Game Master, Chrono Trigger, Metroid, Phantasy Star, Television, Video Games and tagged andy richter, artificial intelligence, chozo, lavos, levi stubbs, metroid: other m, motavia, mother brain, robots, samus aran, super metroid. Bookmark the permalink.